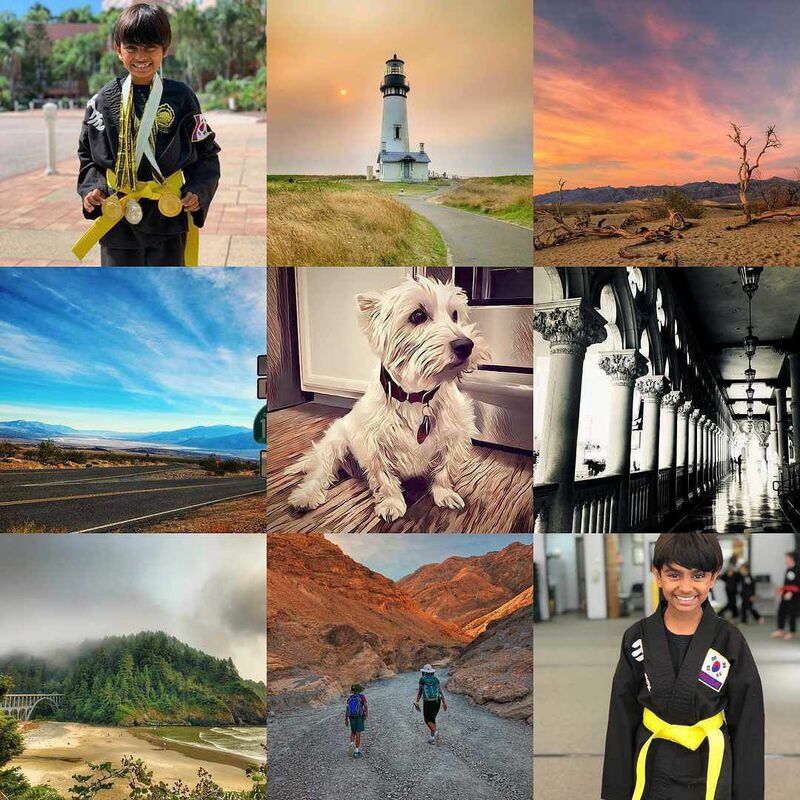 These were the ‘best’ nine photos on my Instagram in 2018 out of the 160 photos. I put best in quotes coz I used the #2018bestnine service to filter these out and it uses number of likes to judge the best. The wise amongst us know likes do not always equate to best. But these nine do encapsulate most of our better (public) moments in 2018. Who knows, thanks to Zuckerberg’s antics, if there will be a #2019bestnine. Happy New Year.